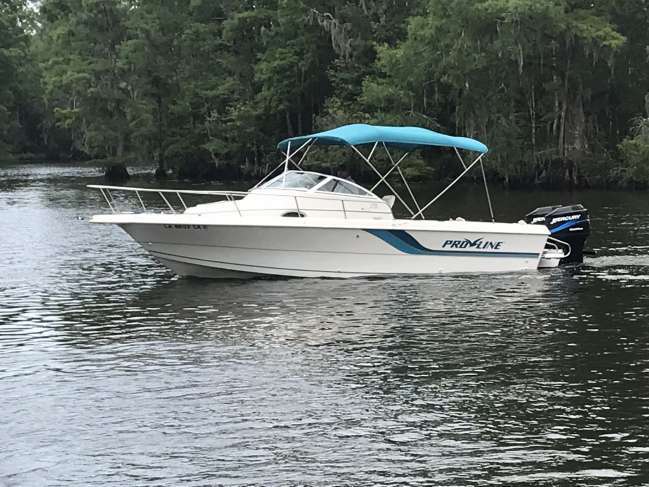 1995 Pro-line 231 walkaround with transom extension and 2 mercury optimax 150's. Motors are 2001 model and have around 300 hours on them. Great boat for riding in the lake or offshore bottom fishing. Asking $14,900$. Boat is in Madisonville, LA on a lift ready for a test run. Call 225-405-9066 for inquiries. Great Price!! !